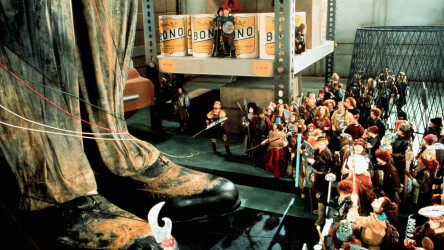 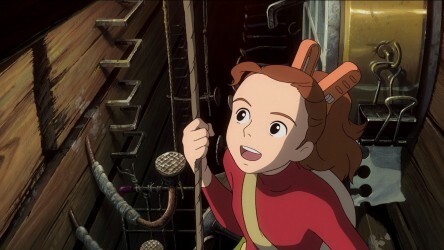 Mary Norton's popular story, The Borrowers, gets the Studio Ghibli treatment, with all the beauty and charm of the studio’s previous films. 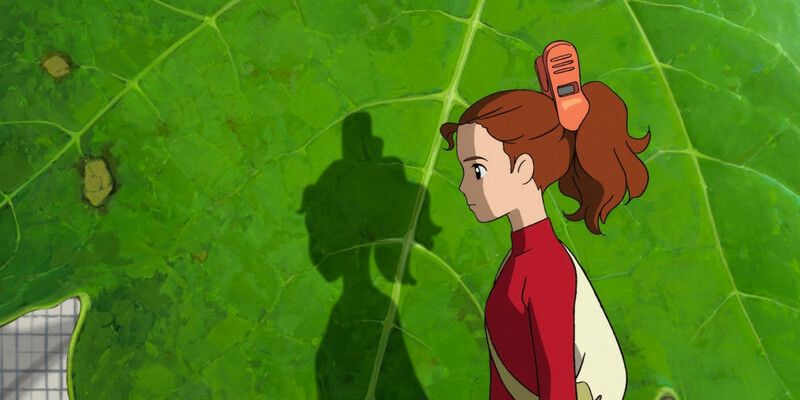 Arrietty's family are Borrowers - tiny people who quietly liberate their human neighbour's everyday objects and find alternative uses for them. 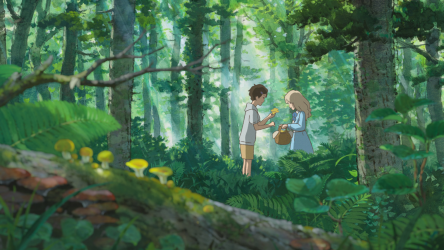 But when Arrietty is discovered by Sho, a human boy, a new friendship blossoms, threatening their peaceful existence. 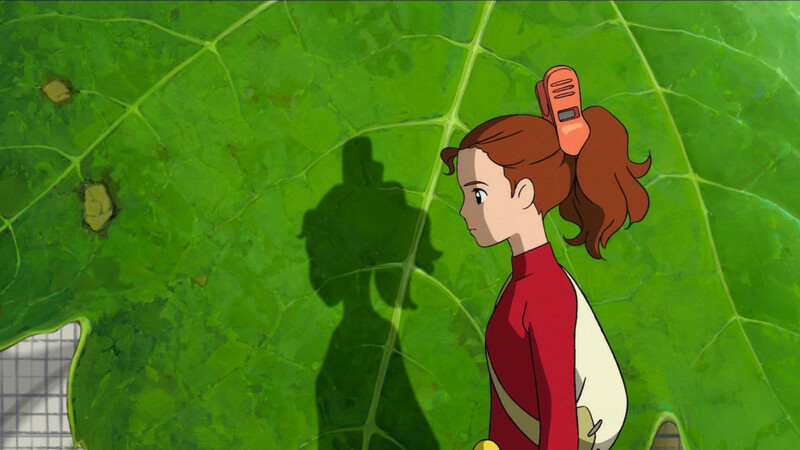 Like Chihiro in Spirited Away, Kiki in Kiki’s Delivery Service and Sophie in Howl's Moving Castle, Arrietty is a typically strong Ghibli heroine who learns life lessons in the face of great adversity. 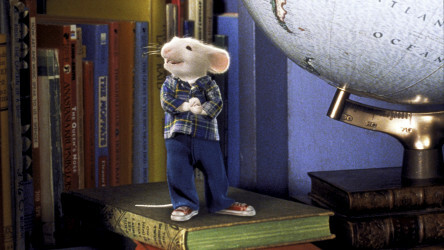 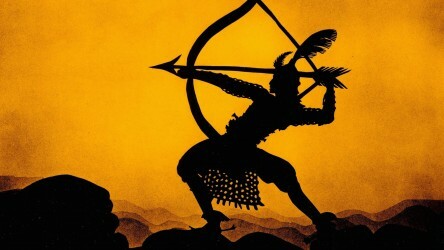 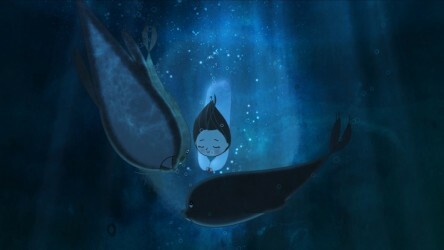 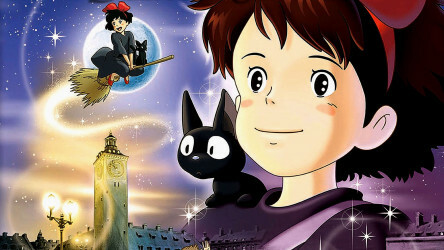 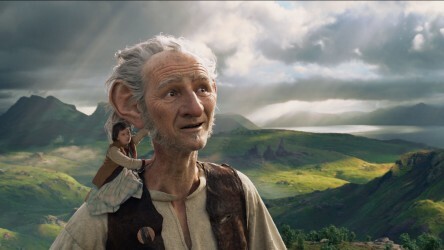 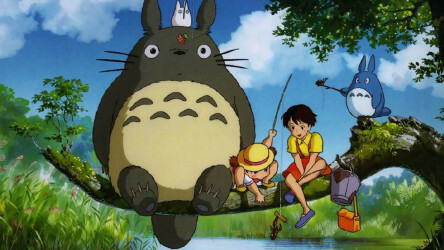 The exquisite animation and lively score combine to create an exciting, fantastical backdrop for this classic story.